Jyotsna G. Singh teaches and researches early modern literature and culture, especially Shakespeare, colonial history, travel writing, postcolonial theory, early modern histories of Islam, and gender and race studies, often exploring the intersections of these different fields. 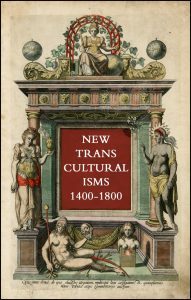 Her published work includes numerous articles, book chapters, and works such as the following: The Weyward Sisters: Shakespeare and Feminist Politics (Blackwell), (co-authored); Colonial Narratives/Cultural Dialogues: ‘Discovery’ of India in the Language of Colonialism (Routledge); and Travel Knowledge: European ‘Discoveries’ in the Early Modern Period (Palgrave), (co-ed. 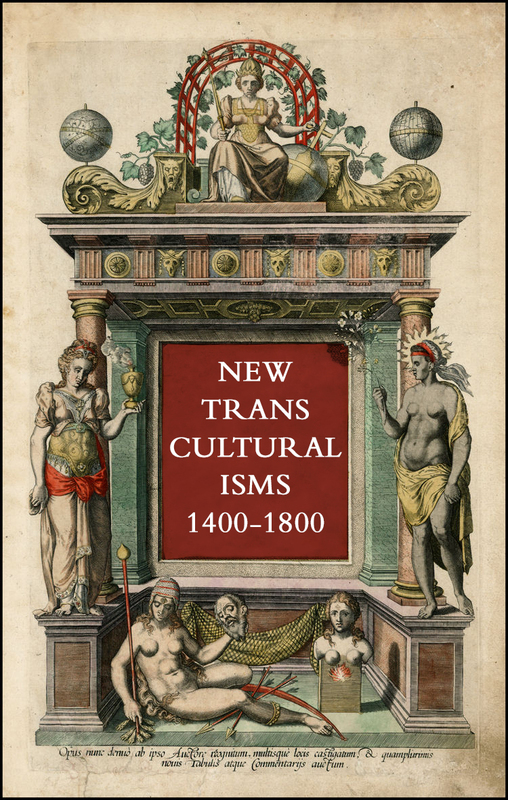 Ivo Kamps); A Companion to the Global Renaissance: English Literature and Culture in the Era of Expansion, 1559–1660 (Blackwell 2009); and most recently, a collection, The Postcolonial World (co-ed. David D. Kim), (Routledge 2016). She has received several research fellowships: at the Folger Shakespeare Library, a Distinguished Faculty Fellowship at Queen Mary, University of London (2008), and a Long-Term Fellowship at the John Carter Brown Library, Brown University, (2010). She was also invited to design and lead two Research Workshops at the Newberry Library (Renaissance Center): Anglo-Muslim Encounters (2011), and Reading the Early Modern Anglo-Muslim Archive (2012). Among her long-term research projects is a book/data base on “Iraqi Kurdistan,” on which she has published two blog essays, based on her travels and research to the region through an MSU exchange program (via an IREX grant- http://www.irex.org/). See Page on Podcasts and Media. 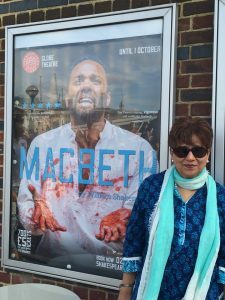 Jyotsna Singh’s interests in global cultures, the humanities, and theatre have led her to organize several international conferences and events at the MSU campus: Globalization and Visual Culture (2005) and Rumi in the Twenty-first Century (2007). And most recently, (co-organized with the department of theatre), a residency and Wharton Signature Lecture, “The Creative Art of Directing,” by British Theatre Director, Iqbal Khan (Royal Shakespeare Company, Globe, etc. ).